When it comes to spending your advertising budget, you want to be sure you’re getting the most bang for your buck. You also want to be sure that your investment will last, so you can get the best return on your investment. This is especially true for outdoor advertising materials like banner signs. Banner signs are not all made equally. So, what’s right for you? The first thing you want to consider is quality. Your project is going to display your company’s message or logo. The last thing you want is to put up a poorly made outdoor banner sign. Patriotism in marketing can be an effective tactic year round, but especially during holidays such as July 4. 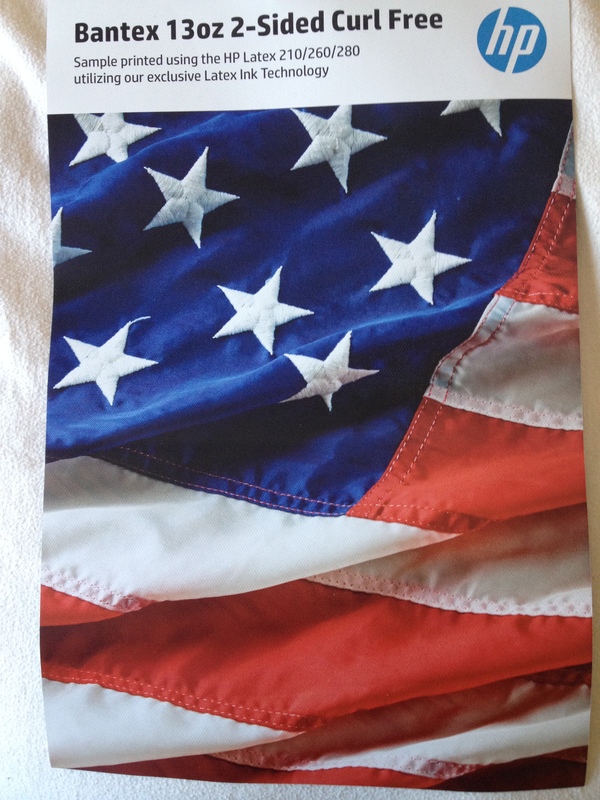 By timing a patriotic visual marketing campaign to coincide with nationalistic holidays, businesses can establish a strong emotional connection with their clients and let them know where they stand as a company. 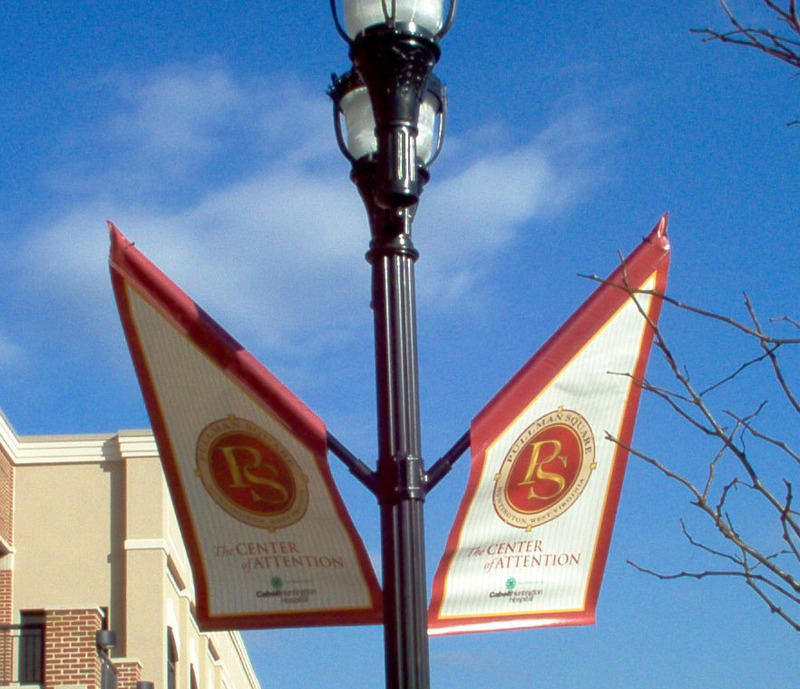 When it comes to pole banners – those colorful signs you see outside of businesses – there’s a lot more than meets the eye. 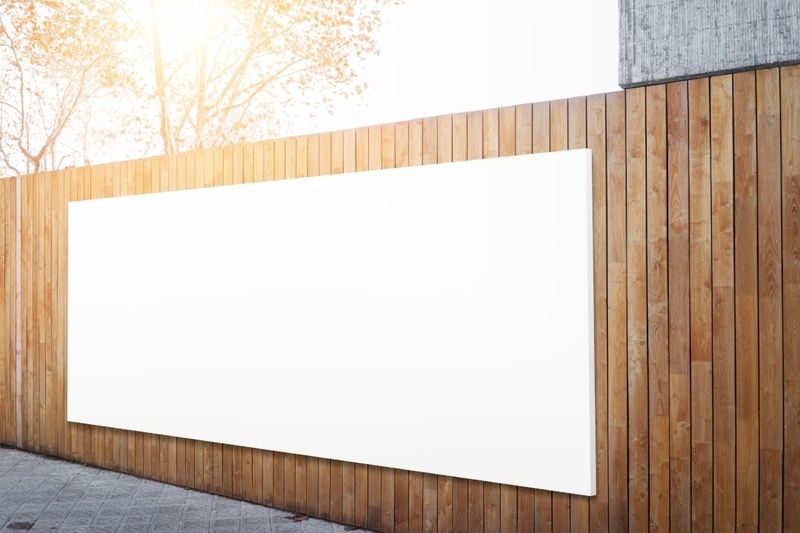 Outdoor banners come in many shapes and sizes. 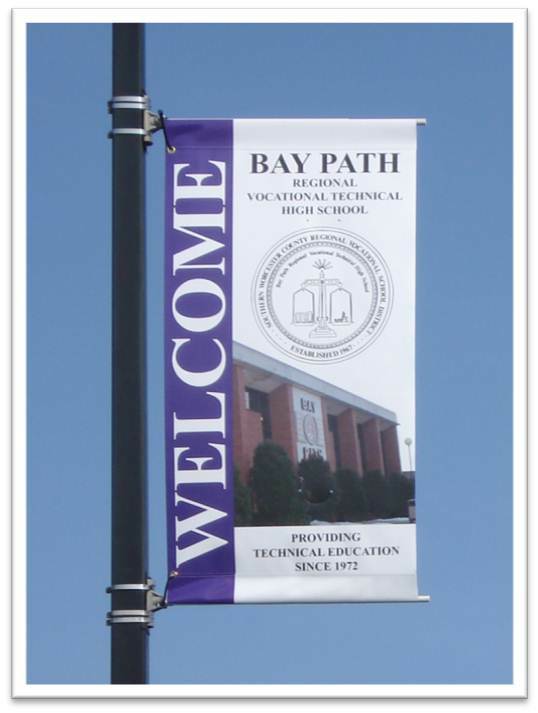 For the purposes of this blog, we’re going to focus on the strength of vinyl banner fabric used in pole and street banners.